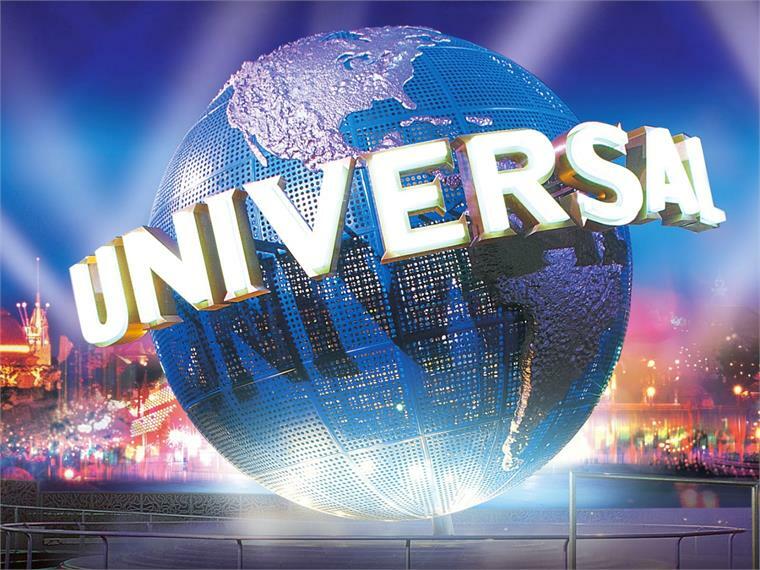 Orlando-based amusement park operator Universal Parks & Resorts has announced its intentions to invest US$2.8 billion (£1.7 billion) in a theme park in Moscow, Russia. The 37-acre Galactica theme park will include two hotels and a 20,000-person-capacity arena, and would mark Universal’s European debut. The opening date is yet to be announced. 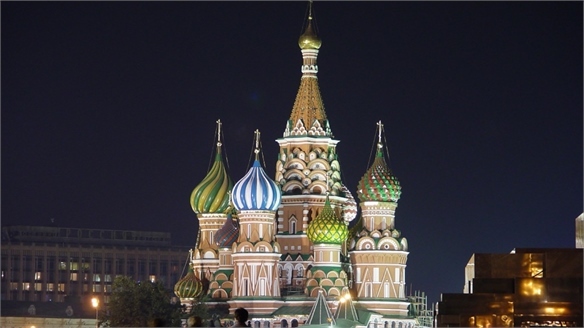 The US$2.5 billion (£1.5 billion) Magic World Russia theme park, owned by California’s Moschanko Investment Group, is also under development in Moscow’s suburbs. The park is set to open in 2016. Other growth regions for theme park development are the Middle East and Asia, discussed in Stylus’ Thrills, Spills and Dollar Bills report. 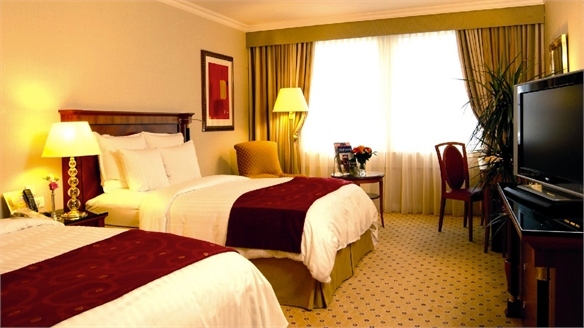 International Hotel Brands Expand in Russia Hotels Expand in Russia Global hotel group Starwood Hotels and Resorts Worldwide plans to more than double its presence in Russia and the Commonwealth of Independent States (CIS), with seven new hotel openings by 2015. OMA Gives Moscow Building a Second Chance OMA Renews Moscow Gallery An abandoned 1960s former restaurant building in Moscow has been confirmed as the recipient of an architectural makeover from renowned Dutch practice OMA. 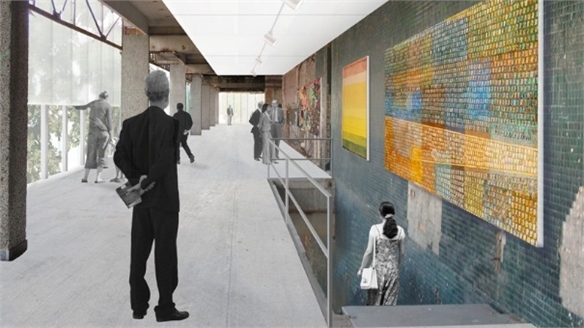 The building will be transformed into a flexible exhibition and gallery space for the existing Garage Center for Contemporary Culture. 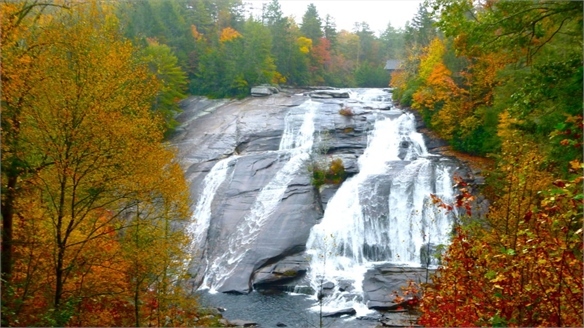 Hunger Games-Inspired Travel Hunger Games Travel Tourism officials hope the recently released film, The Hunger Games, will attract visitors to North Carolina, the state where much of the movie was filmed. 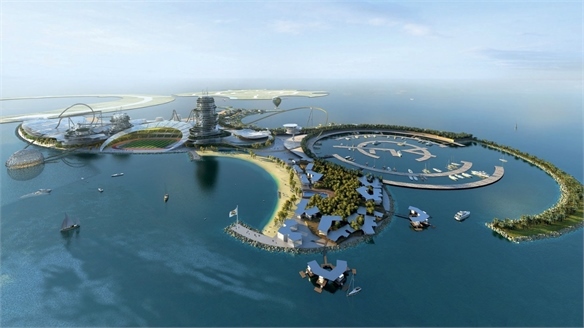 Real Madrid Theme Park Real Madrid Theme Park An island theme park dedicated to Spain’s Real Madrid football team is set to open in the United Arab Emirates in Janaury 2015. Winter Sports Vacations Winter Sports Vacations Directions in the global winter sports holiday sector are highlighted by Stylus, including the diversification of resorts, the rise of the ‘super-chalet’, and the influence of Winter Olympics fever on future resort development. 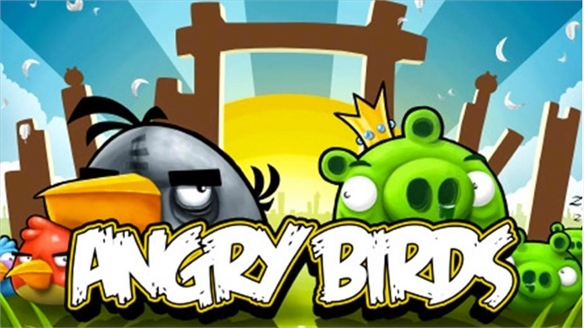 Napoleon, Noah, & Very Angry Birds Theme Park Developments Three of the latest theme parks set to open include Napoleonland in France, a Noah’s Ark in Kentucky USA, and Angry Birds in Sarkanniemi, Finland. 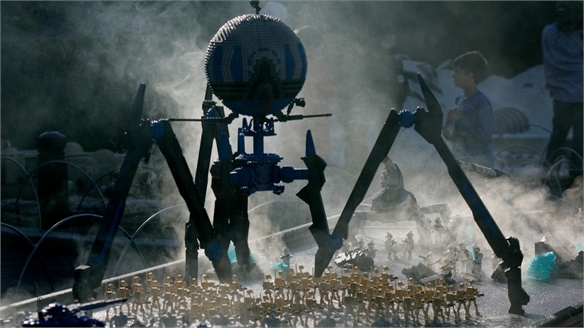 Sci-Fi Theme Parks Sci-Fi Theme Parks UK-based theme park Legoland Windsor is going to host a Star Wars Miniland Experience on March 24-25 2012. 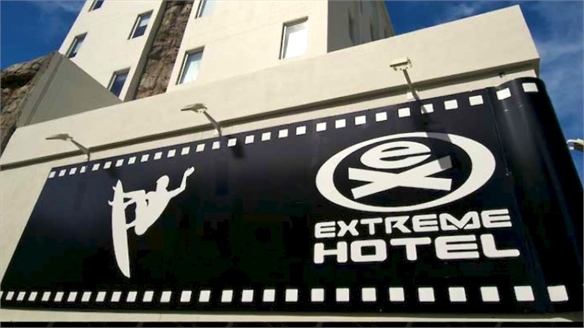 Extreme Hotels: Sporting Hospitality Extreme Hospitality UK-based sports and lifestyle brand Extreme International is moving into the hospitality sector, opening its first Extreme Hotel in Sochi, Russia – the site of the 2014 Winter Olympic Games. Stylus speaks to CEO Al Gosling about his plans to dramatically remodel the hospitality industry, and the immense potential of the untapped extreme sports market. Hello Again, Dolly! Hello Again, Dolly! 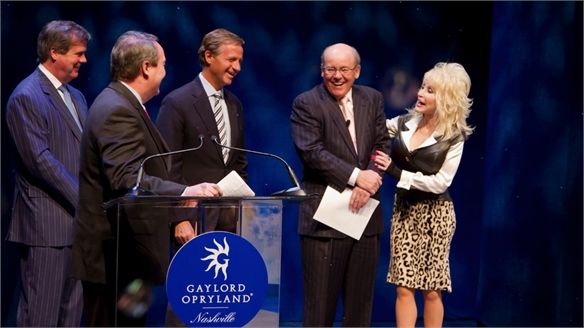 US country singer Dolly Parton will open a new water and snow park in Nashville, Tennessee, in 2014. 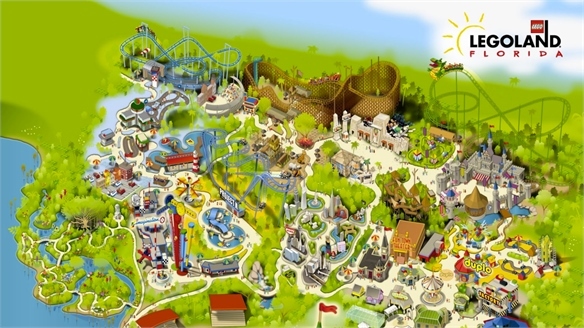 The park – which has not yet been named – will be a $50m (£31.7m) joint venture involving Parton’s award-winning theme park Dollywood and hospitality and entertainment company Gaylord Entertainment, both based in Tennessee. Sochi's New Digs Sochi's New Digs By 2014, US-based hotel chain Marriott will open three hotels in Sochi, a resort city on south Russia’s Black Sea coast, in time for the 2014 Winter Olympic Games. Live Park 4D Live Park 4D Designed by New York and Seoul-based entertainment company D’strict, Live Park 4D in Goyang, South Korea, is the world’s first ‘4D’ theme park. 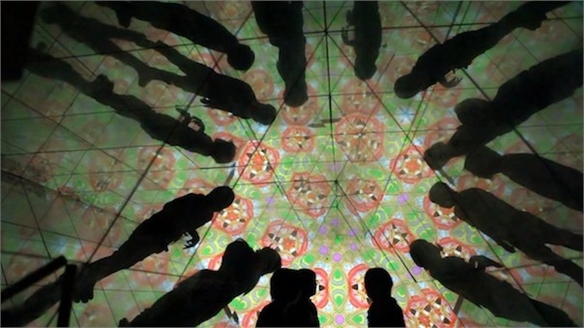 It uses the gestural, facial and voice recognition technology of Microsoft’s Kinect sensor to create 10,000 sq m of immersive user-generated environments. 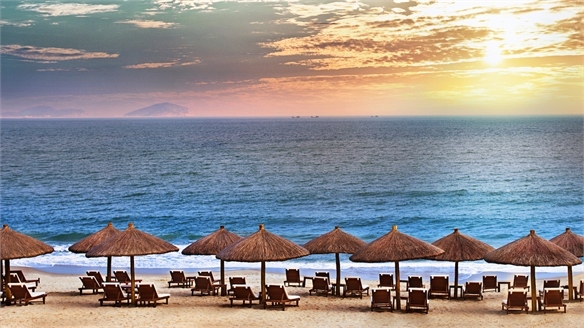 New Destinations New Destinations Stylus highlights Sochi in Russia, Sanya in China, Chennai in India and Cartagena in Colombia as four emerging destinations to watch. Undergoing regeneration thanks to government funding, benefiting from the attention of international brands, and staging a range of cultural and sporting events, we look at why these locations are on the rise – and who will be travelling there. 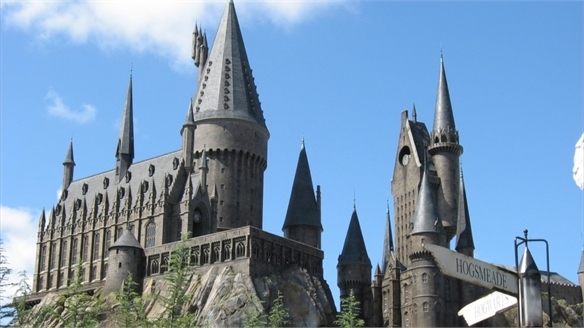 Harry Potter Comes to LA Harry Potter Comes to LA The Wizarding World of Harry Potter – which has already attracted record numbers to the Universal Orlando Resort in Florida, US – will open a second outpost at Universal Studios Hollywood. 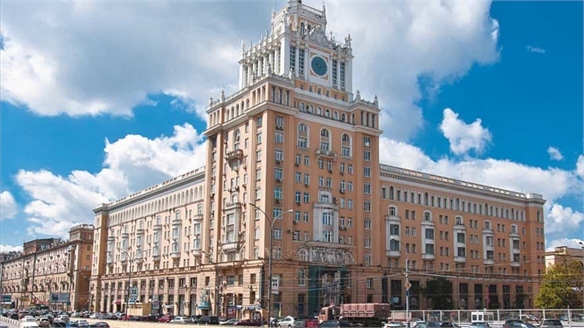 Woods Bagot Restores Soviet Gem Pekin Refurbished International architectural firm Woods Bagot will restore and extend one of Moscow’s most iconic and historic properties – the Pekin Hotel – for the Fairmont Hotels and Resorts chain. 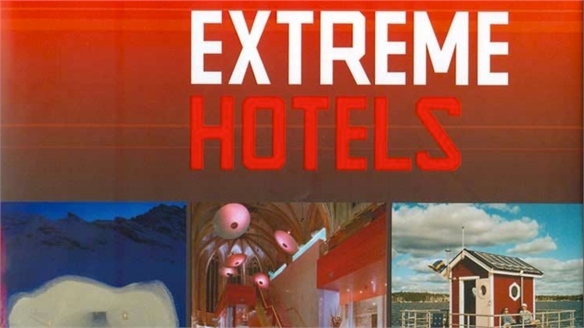 Extreme Hotels Coming to Sochi, Russia Sochi Extreme Hotel A 209-bedroom Extreme Hotel – part of a new chain – will open in Sochi in early 2015 for domestic and international travellers. Disney & Legoland in Florida Disney & Legoland Catering to a growing number of consumers who are seeking escapist, child-friendly holidays, Walt Disney Parks and Resorts is set to open a new Art of Animation resort hotel in Orlando, Florida, in 2012. The hotel will be themed with Disney cartoon characters. 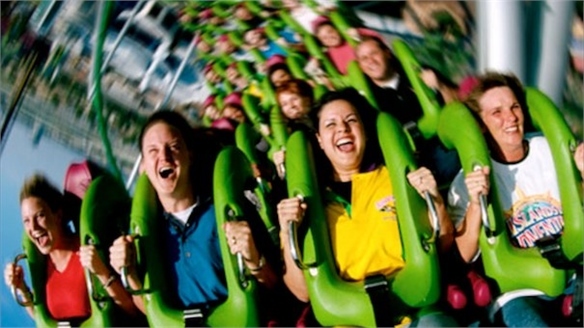 Theme Parks: Thrills, Spills & Dollar Bills Thrills, Spills & Dollar Bills While holidays remain a dream for many in the current economic climate, theme parks offer a more affordable means of escapism and ‘quality time’. And in the fight for consumers’ dwindling leisure spend, they are investing millions in expansion, cutting-edge technology and immersive attractions. Stylus uncovers the latest developments. 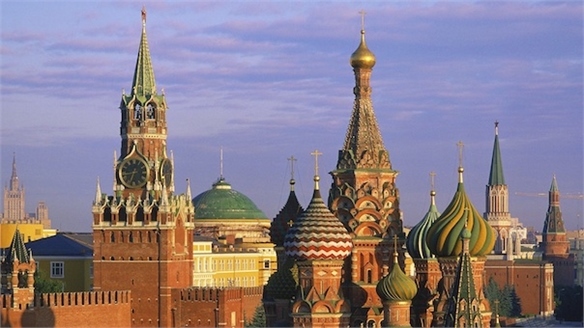 IHG To Expand in Russia & CIS IHG Expands in Russia InterContinental Hotel Group (IHG) has plans to open 100 hotels in Russia and the Commonwealth of Independent States (CIS) by 2020. Shangri-La's First Russian Restaurant Shangri-La's Salt & Bread Shangri-La’s first Russian restaurant, Salt and Bread, opened at the Shangri-La Hotel in Manzhouli last month. 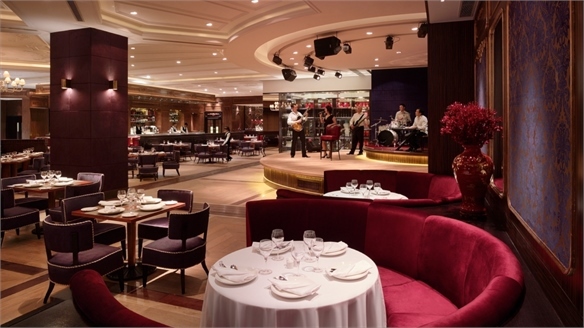 It offers a combination of authentic Russian cuisine and contemporary décor, dance performances and even a Russian band.